Fans of the HBO mob show “The Sopranos,” never got the answer to the big question: Did Tony Soprano die in the last episode? 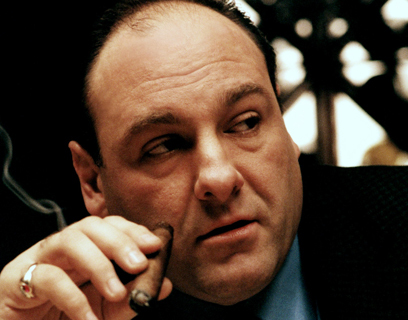 We last saw the Soprano family on June 10, 2007 eating at a New Jersey diner. Tony was knocking back onion rings. the family was getting together. But it looked as if Tony was about to get knocked off at the diner. The show ended and we never knew. Well, apparently Martha P. Nochimson of Vox asked the show’s creator David Chase at a coffee shop. Posted: 8/27/14 at 11:36 AM under News Story.